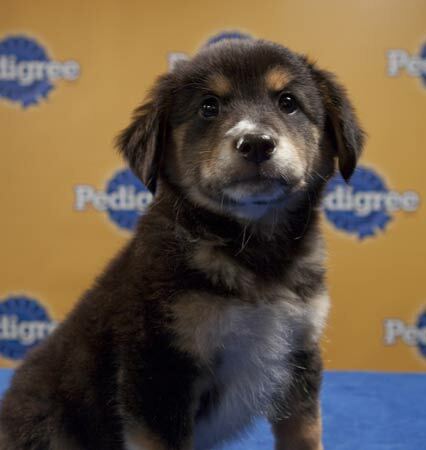 It is once again time for Puppy Bowl! YES!!!! This Sunday, Sunday, SUNDAY!!!!! 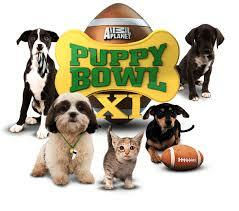 Puppy Bowl is a show on Animal Planet which always airs on the Sunday of the Super Bowl. 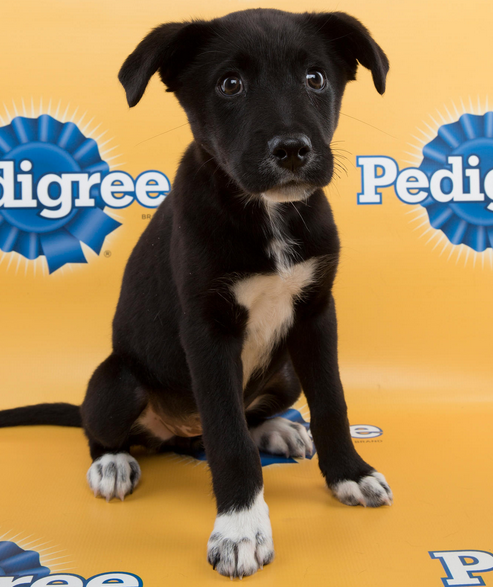 It is to show off cute puppies playing a fake game of football for your enjoyment. 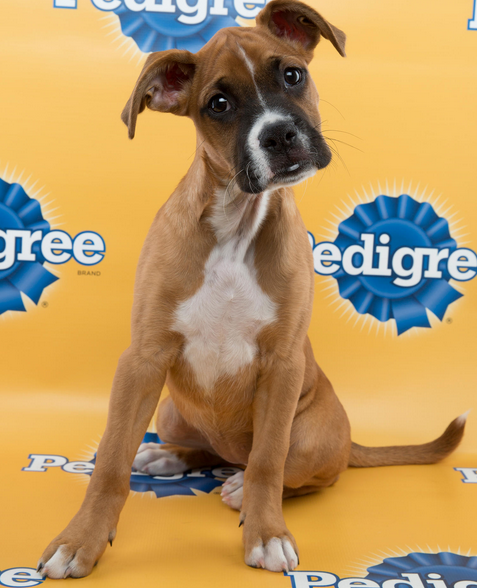 You can watch puppies both before, during, and after the big game. 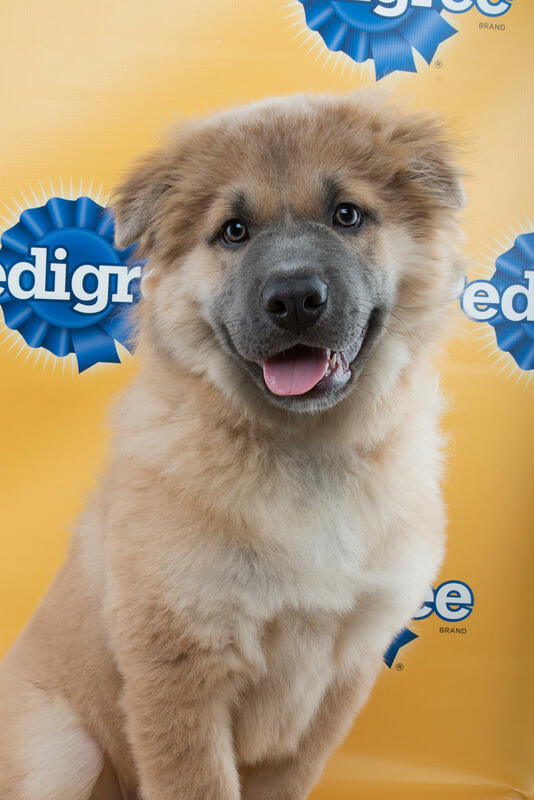 Puppy Bowl XI will air on February 1 2015 at 3 pm. It will start and end before the big game begins. However, PBXI will also replay a few more times so you can watch it instead of football or you can catch it after the game if you do not have time before. As usual, the show features puppies from animal shelters playing with football (and other) dog toys on a miniature field inside a mini fake stadium. 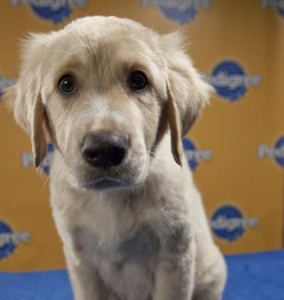 Puppies are switched out throughout the game and a touchdown is made any time a puppy makes it over the goal line with a toy. A ref calls penalties and makes sure that the puppies play nice. The halftime show features kittens playing. 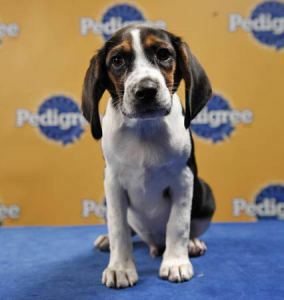 One puppy usually wins an MVP (most valuable puppy) award for playing the best. But I am not sure if that is true this year with the addition of an online fantasy draft. The point of the whole thing is to show off cute puppies to encourage people to go to their local shelters and adopt dogs in need of homes. All of the puppies featured have been adopted into new homes. This year they are also featuring a fantasy draft, which might take the place of the mvp award. 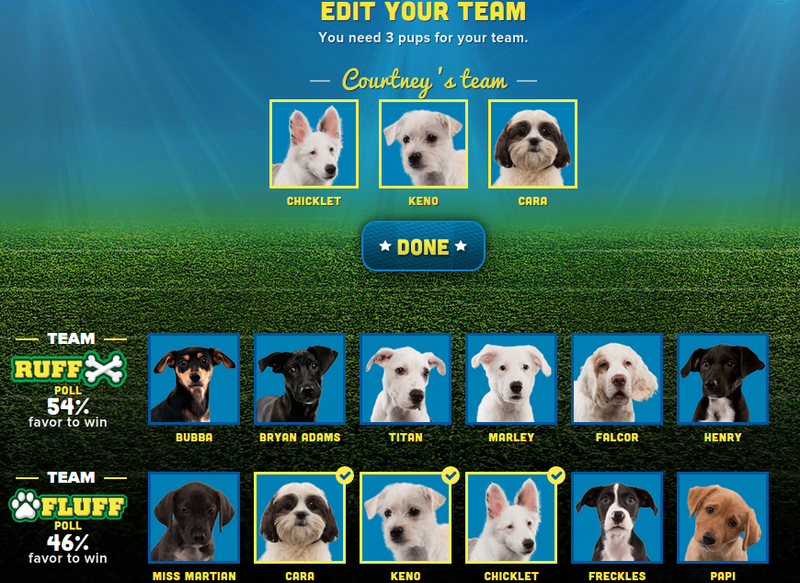 You go online here to sign into the site and pick three puppies for your dream team from the starting line up. 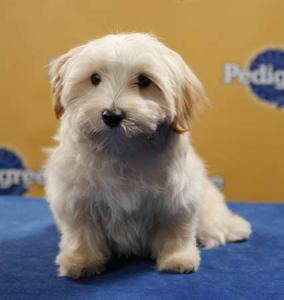 The puppies are split into two teams: Team Ruff and Team Fluff. You can pick three puppies in any variation and across both teams. You also get to pick which team you think will win. 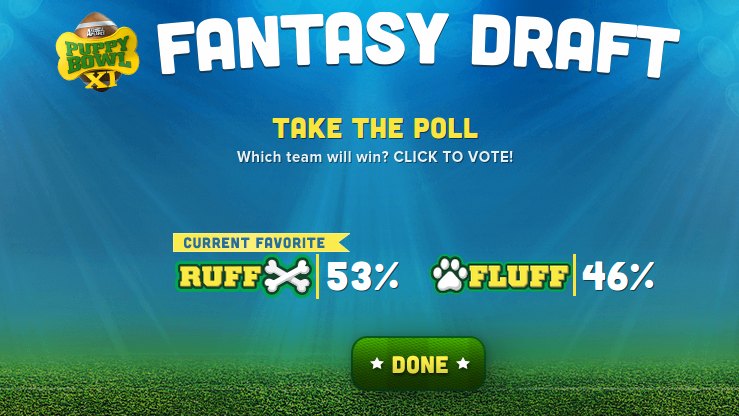 Team Ruff is in the lead! You can see the entire starting line up here. 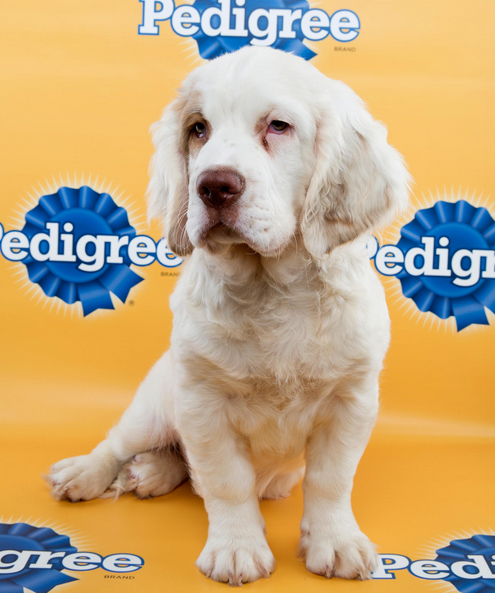 There is a great mix of beautiful and adorable puppies this year, you won’t want to miss out! Make sure you tune in and watch all the adorable puppies this Sunday at 3 pm on Animal Planet! 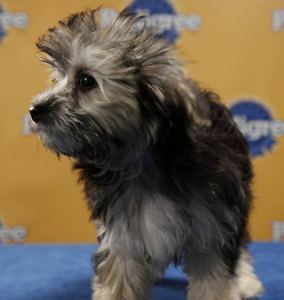 If you have nothing else to watch before the Super Bowl starts, why not watch Animal Planet’s Puppy Bowl? I have never watched it before, but I want to try this year. 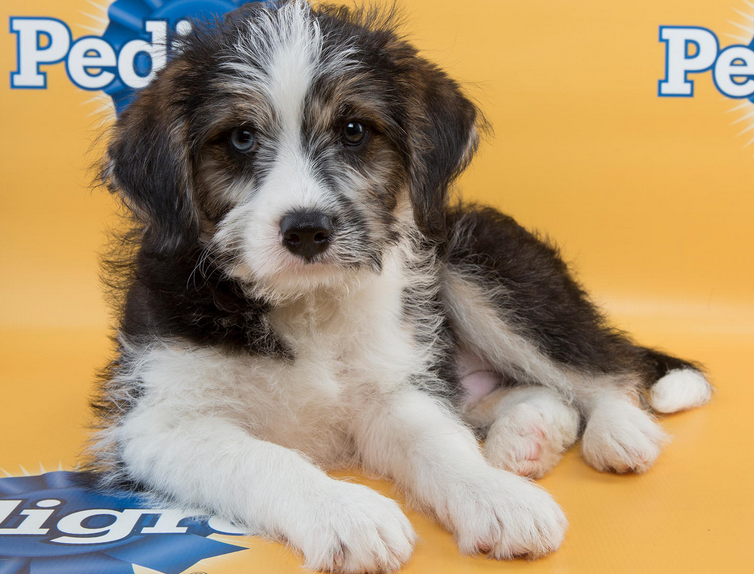 The Puppy Bowl features puppies from shelters that need homes and provides information on how to adopt them. You just get to watch the puppies play and interact with each other and toys in a model football stadium. 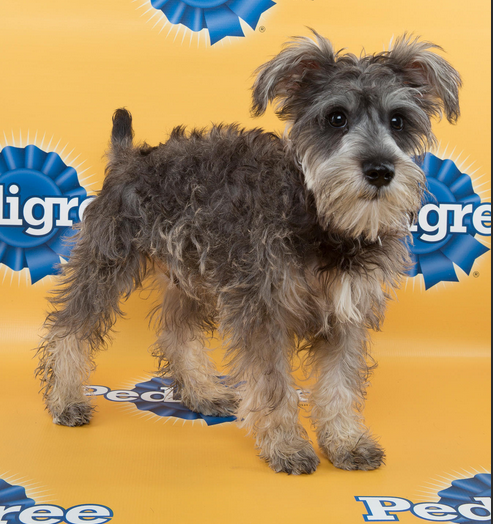 There is commentary on the puppy play as well as replay shots. 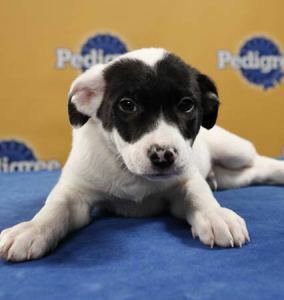 There are cameras to watch the puppies, a “bowl cam” which looks up at puppies drinking through the bottom of the water dish, and this year will also feature aerial shots from the Twizzler’s blimp. 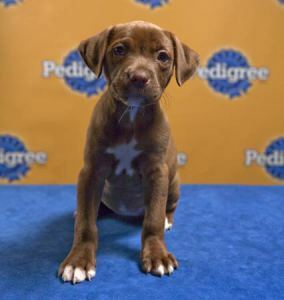 Football terminology is used to describe the puppy play, touchdowns are called when puppies make it to the end zone, and time outs are called when puppies fight. New this year are bunny cheerleaders on the sidelines. The program also has a half time show called the kitty half-time show. Puppy Bowl airs on Animal Planet, February 7th from 3 to 5 pm e/p. 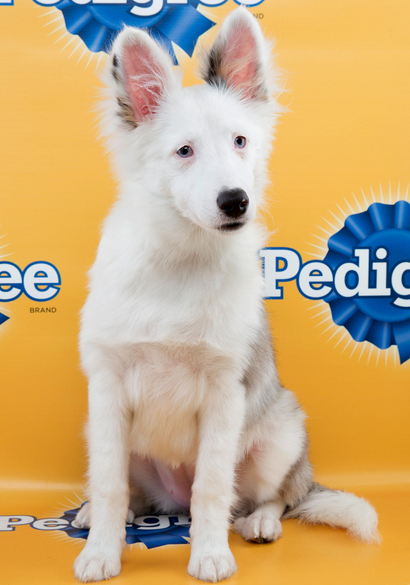 Besides being a good game, this Super Bowl had a few really cute commercials! I personally really liked the Budweiser Clydesdale ones (because I love horses) and the Coke commercial where the bugs are taking the bottle and get it open. Also, I loved the appearance of the bunny in the cars.com commercial.